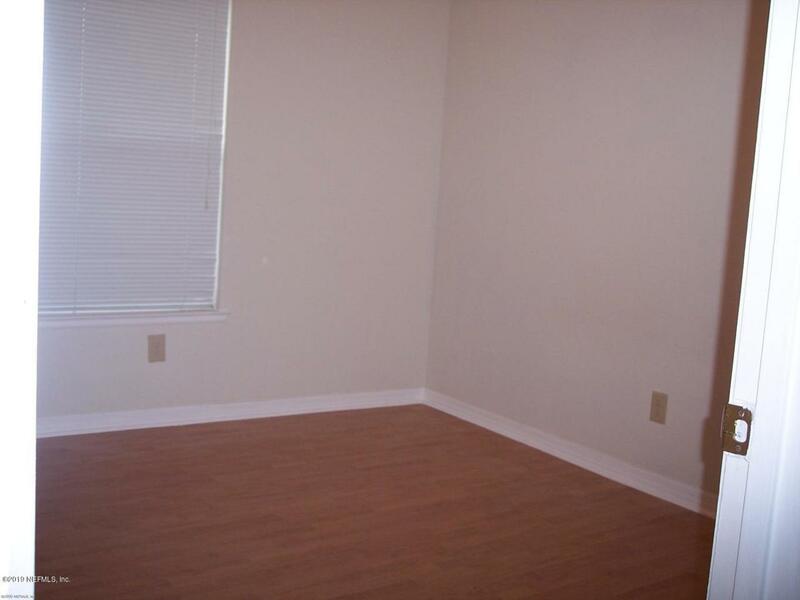 Beautiful 2/2 1st floor condominium at Jacksonville Beach. 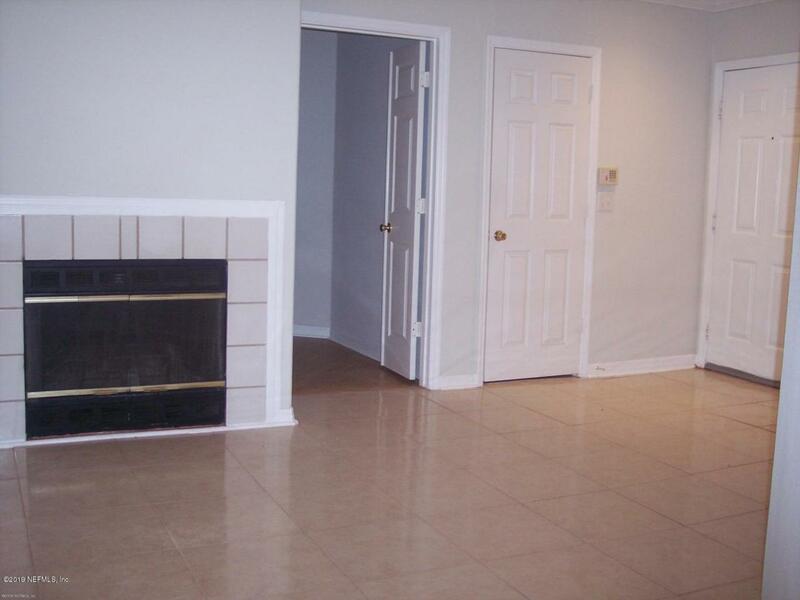 Screened lanai, ceiling fans, large walk-in closets. All kitchen appliances included. Full club amenities including pool and fitness center. Brand new A/C unit installed August 2018. 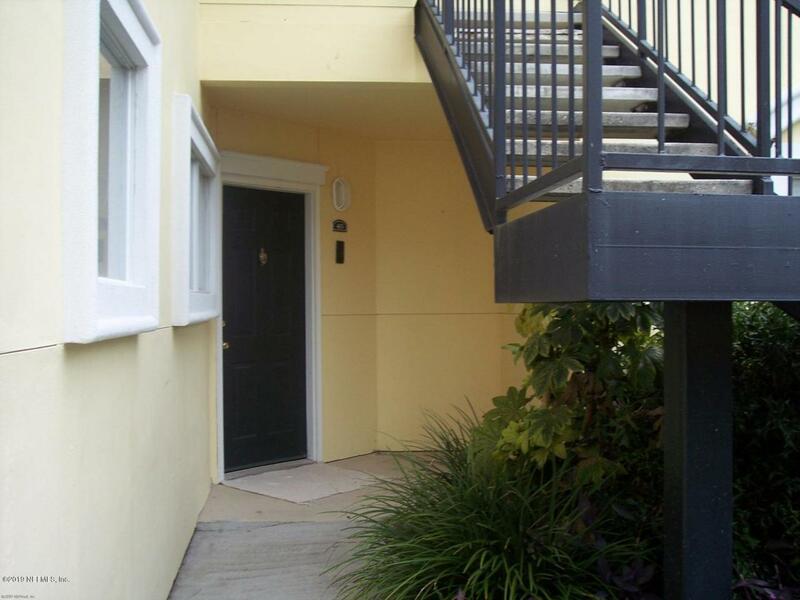 Walking distance to shopping and the beach. .Unit includes a 1 car detached garage.